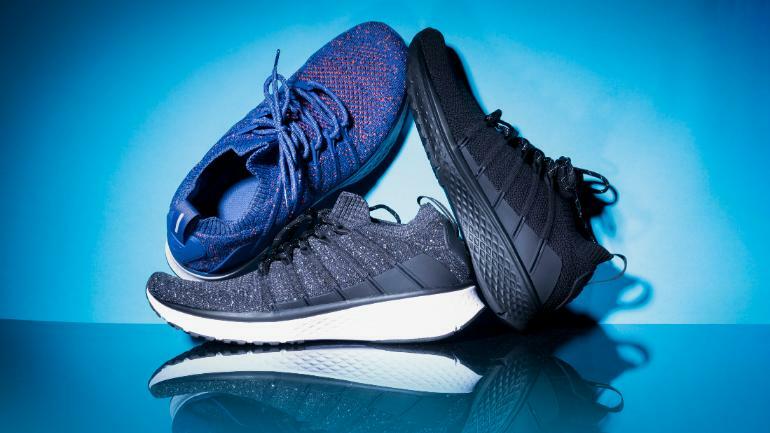 According to the report Xiaomi Mi Shoes India Launch will be available on Xiaomi’S crowdfunding platform starting February 6 with early bird offers starting at Rs 2, 499 and shipping due to start from March 2019. For the early booking, Xiaomi is offering Rs 500 discount, but that’s for a limited time period. Xiaomi Mi Shoes is crafted using the Uni-Moulding process and is mainly designed for men. This shoes are engineered with 5-in-1 uni-moulding technology that joins five different material making then shock-absorbent, durable and slip resistant. The fishbone structure allows comfortable padding while providing support against accidental sprains. Xiaomi Mi Shoes are crafted from breathable, washable mesh fabric which will let user easily wash the shoes. It can sustain machine wash. The shoes are designed to allow maximum grip along with high level of scratch resistance. Xiaomi will launch Mi Shoes in three different colours Black, Dark Grey and Blue in India. This shoe is a perfect balance of performance and style and it also provides better stability and support to the feet. It is expected to be priced around between 2,499 to 2,999 in Indian rupees. 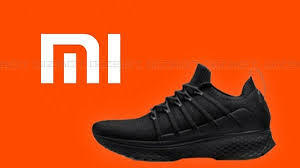 According to the Xiaomi Mi Shoes review this shoes is best for the men who are always on the move or run. Mi Shoes will be available on Xiaomi’S crowdfunding platform starting February 6 with early bird offers starting at Rs 2, 499 and shipping due to start from March 2019.